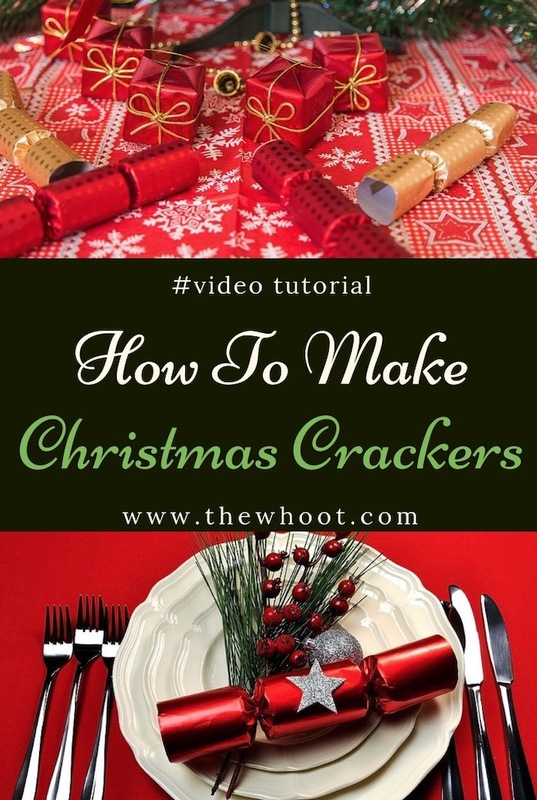 You are going to love learning how to make your own Christmas Crackers at home. Save money and get the exact look that you want. Watch the video tutorial now. Christmas Crackers are one of our favorite memories when it comes to Christmas Day. It just wouldn’t be the same if they weren’t sitting on the table. Christmas Crackers are a worldwide tradition for many and they usually contain a corny joke, a paper hat, a whistle or a cute gift. You grab one end and the person next to you the other and pull the cracker until it pops. Whoever wins gets the contents. 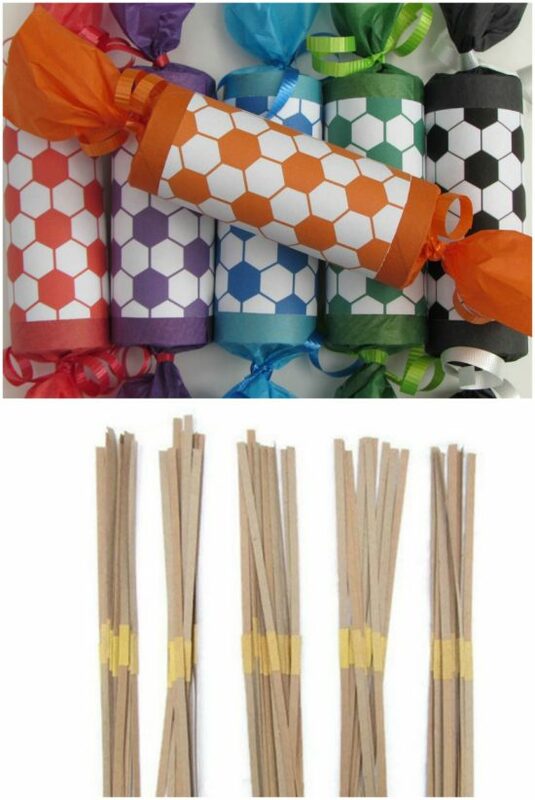 In order to make your Christmas Crackers Pop, you will need Cracker Snaps. We have found them available for a few dollars on Etsy. You can get yours here. We love this fun video tutorial from Our Half-Acre Homestead. Mrs. Volfie is a real trick and she will certainly give you a smile. Want more? Check out the Wine Glass Candles here and also how to fold napkins into Christmas Trees here.